Have you ever heard about Tetris? I’m not sure if I know someone who has not heard about this old classic. This game is well known by our parents, us and the young generation. 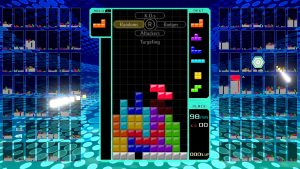 Not to mention that Tetris is well known by Nintendo. This game appeared on Game Boy and been with us for a long time. 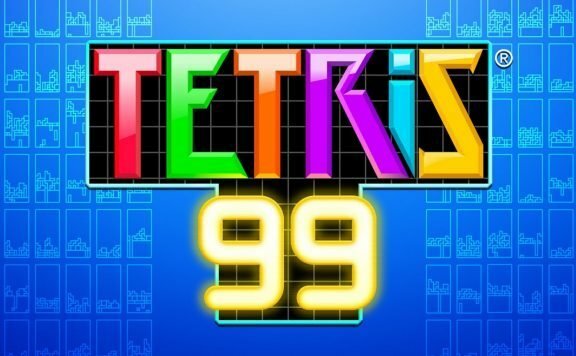 But what the hell is Tetris 99? Ok, let me tell you that at the beginning you can be overwhelmed by what is happening on the screen, but do not worry. 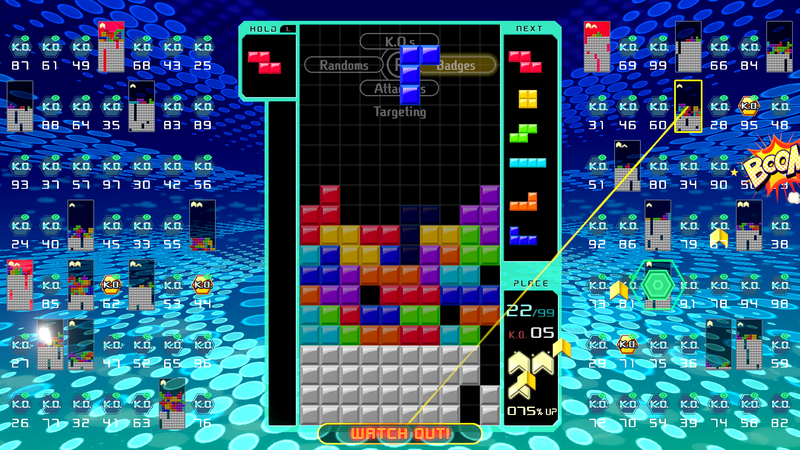 New Tetris offer some kind of twist change to regular gameplay experience and you should not feel bored by it. 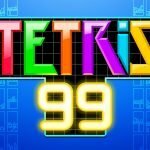 There is any major change in Tetris 99? Yes, one big change is that the game is available only for Nintendo online subscribers and offers only multiplayer experience. But, lucky this is a really good multiplayer. All, fine but for what stand 99? This mean that you and 99 other players play at the same time. There is one big game field for you and 98 tiny screens for your opponents. Is the game mechanics still the same? Yes, you have a falling blocks, old classic shapes, nothing new. You have to match them and clear the game. What is important and gives you a chance to be the first – skill, skill and timing. So stay alive and try to be the best! At some point this will give you 1st place of 99. Honestly being first is very difficult. When I wrote this review I played few games and start to like this game again [at first I was overwhelmed by it but for a few seconds, this isn’t hard to learn it quickly]. But I never got a chance to be first. Only managed to be in top 10. As I said earlier, game mechanics doesn’t change a lot. But their 99 players twist is really interesting. it all comes down to being the best! You have to remember and match quickly line so this will be cleared. Of course other players can get in your way and then you end up with many grey boxes. You have to clear them quickly if you don’t wanna to lose. Quick clearing lines also will help you go ahead of others – so maybe try at first play for some practice and than to beat other players. Of course, the game has much more to offer. And this is a twist which may be in your favour or a decay. K.O’s mean you can target people who are one step away from losing – you can try and finish them off. Sounds simple and easy, right? But honestly, only sounds like that. In practice, this requires an effort from you. You need to focus on a game and using targeting system get rid some of your opponents. I understand that this isn’t a big review. 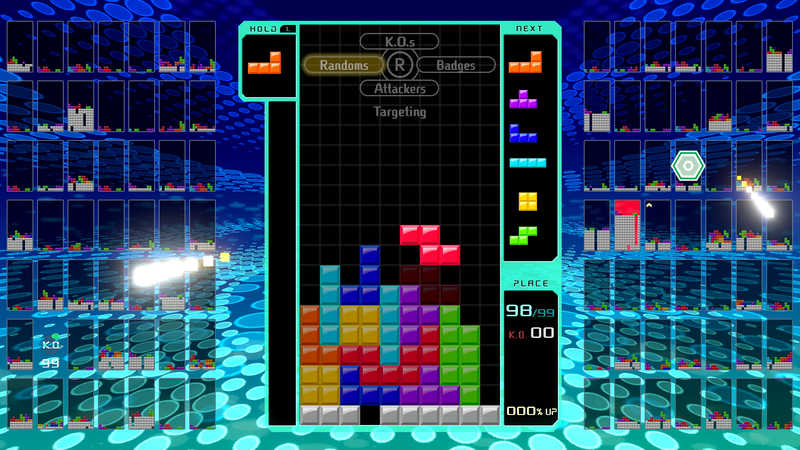 But this is Tetris. You do not have to introduce this game to anyone. We never expect Nintendo to launch this title on Switch in a form like that. 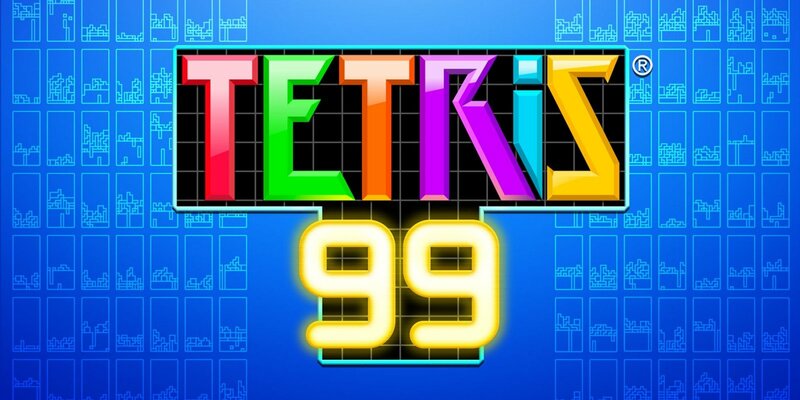 Tetris 99 is a really good game. Some may think this is hardcode title, for some of you there is a potential for a lot of fun. Of course most people would expect some singe-player mode and that would be nice to see as some update to game. Even option like training mode. This could help people get in a mood and try everything before the skirmishes with a large number of players. So Nintendo, can you do that? Tetris99 is a must have for every Nintendo Switch Online subscribers. If you know game and want to try something new within it. Go, check store, download and play. Maybe we get a chance to meet online? Hope Nintendo will come with new mods for this game and at least with a singe player mode, because this will extend game lifetime.